Sasha Bogosian, who has cerebral palsy, first began designing and painting denim as therapy. 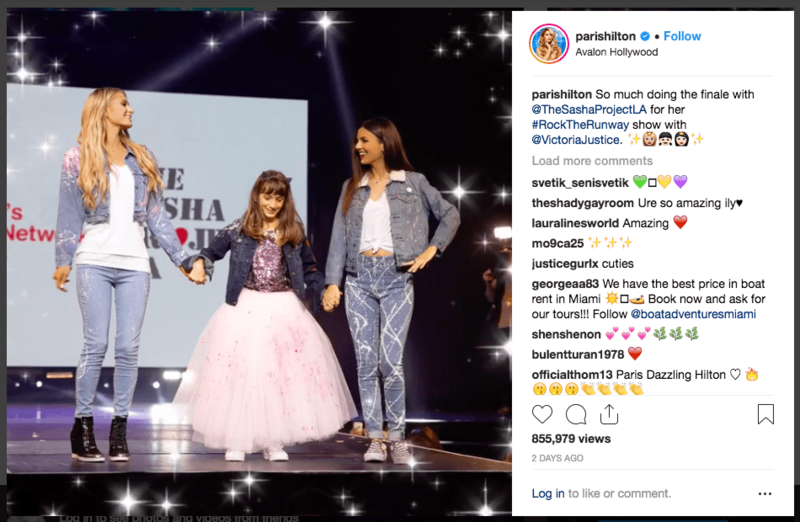 On Saturday, Oct. 13, for the first time, the 10-year-old’s designs donned a fashion runway, worn by celebrities including fashion icon Paris Hilton, actress and singer Victoria Justice and more. 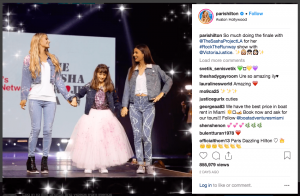 Bogosian began creating custom denim designs in an effort to raise funds for Children’s Hospital Los Angeles (CHLA), where she receives treatment and care. 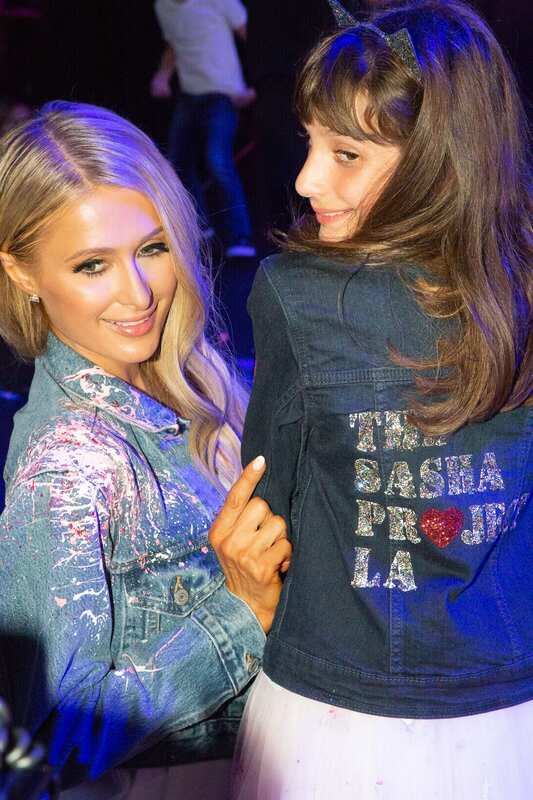 Her foundation, The Sasha Project LA, has raised $35,000 for the Mark Taper-Johnny Mercer Artists Program at CHLA, with a goal of giving thousands of kids like her access to art therapy.